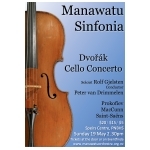 Membership of the Manawatu Youth Orchestra averages around 50 players, with a good balance of sections. We welcome new players in all sections, though there may occasionally be limits in the woodwind section. Auditions are held in February each year, for more information see our 'Join Us' page. We perform two main concerts a year and also a variety of charity and schools events. Conductor: No resident conductor. Recent guest conductors have included members of the NZSO and NZ School of Music. We perform three or four main concerts a year, with a variety of styles to suit a range of audiences and provide interest and challenge to the players. 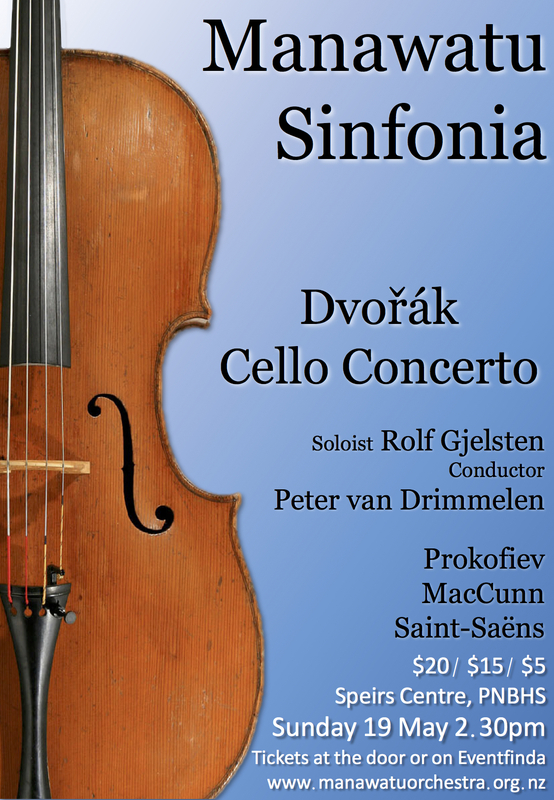 Concerts often feature a professional soloist in a concerto and a large-scale symphony. We sometimes invite guest players to augment our numbers and fill any gaps in instrumentation. The orchestra is a registered charity which is funded from member subscriptions, concert door takings, and valued support from various organisations. Like many such organisations, we are dependent on assistance, grants, and sponsorship in order to continue to provide a quality educational and cultural service to the community. If you think that you may be able to help support what we are doing, please contact us.